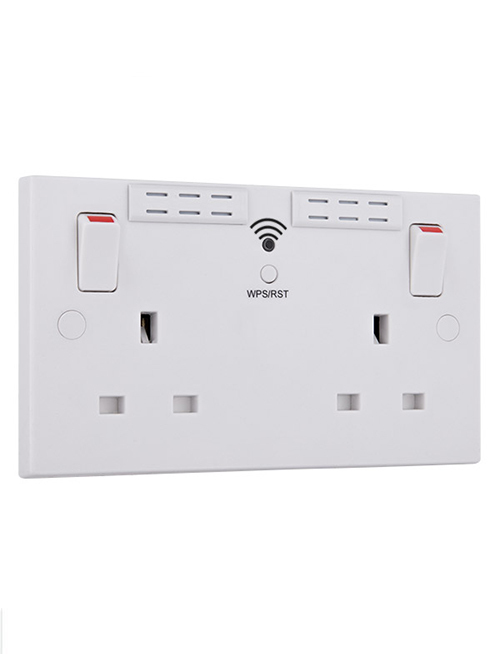 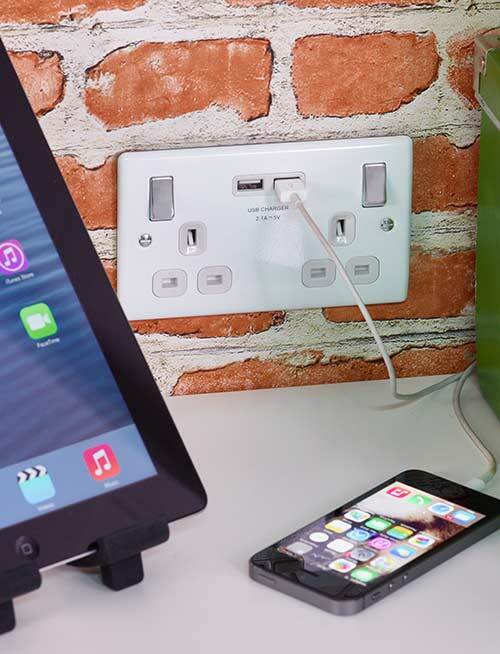 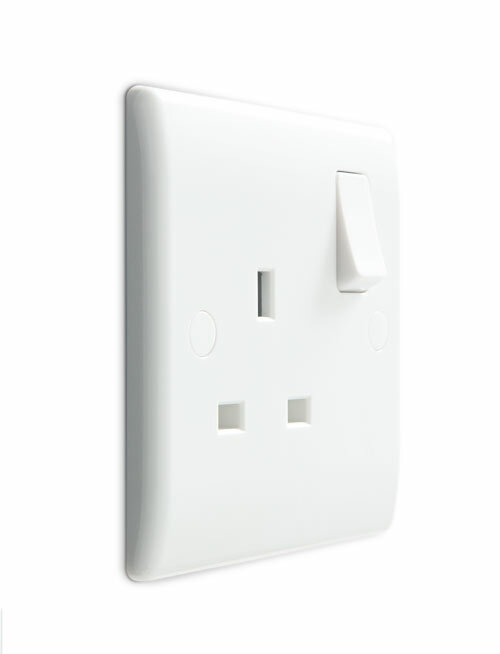 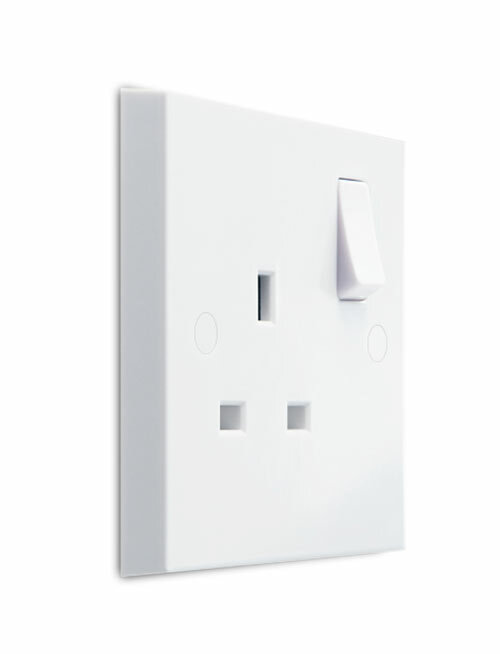 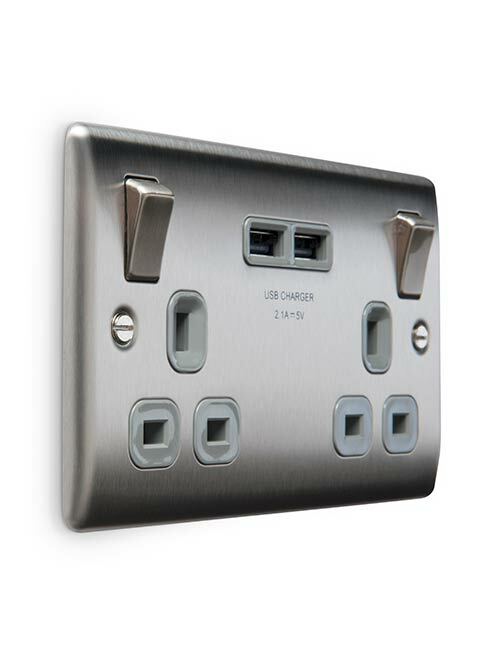 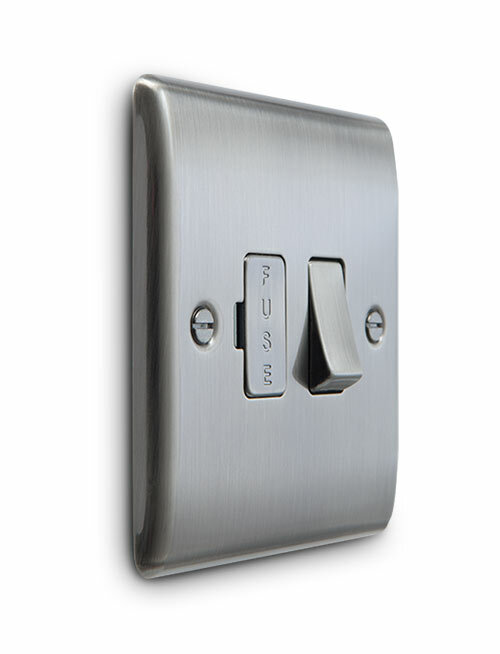 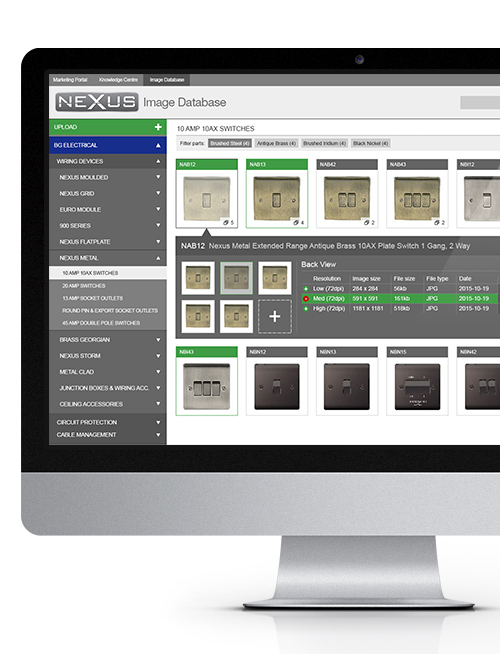 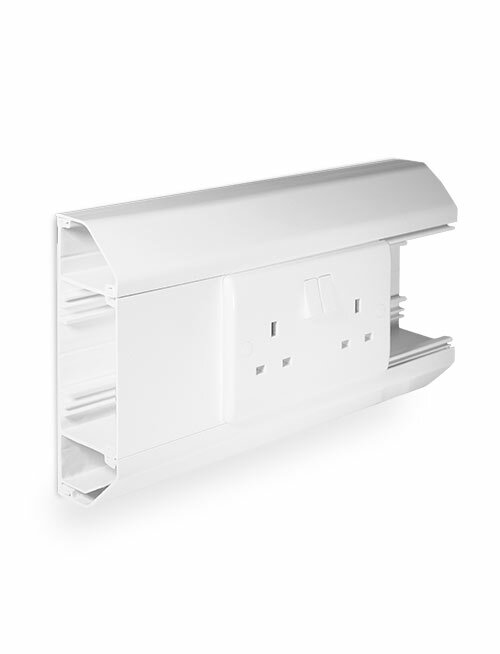 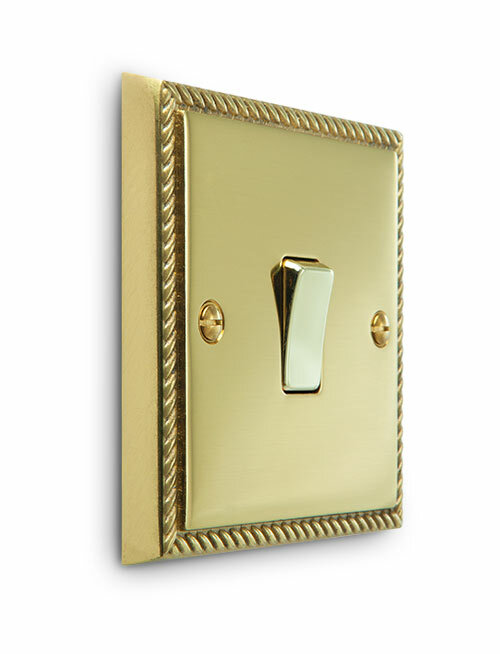 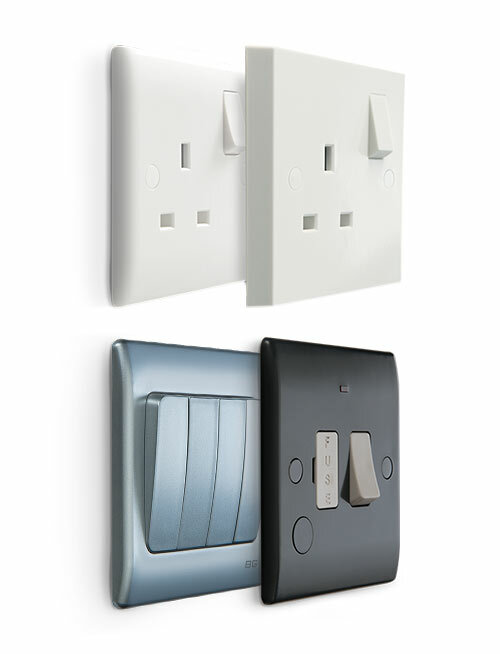 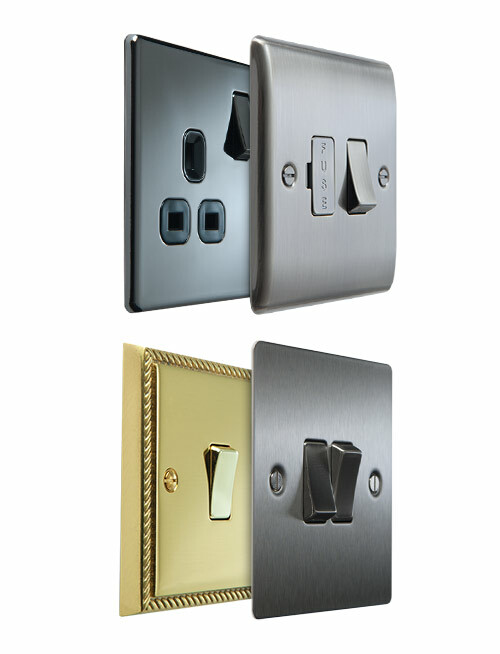 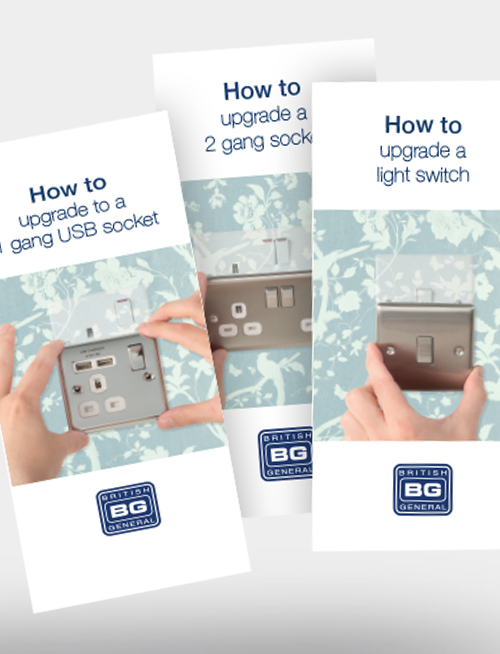 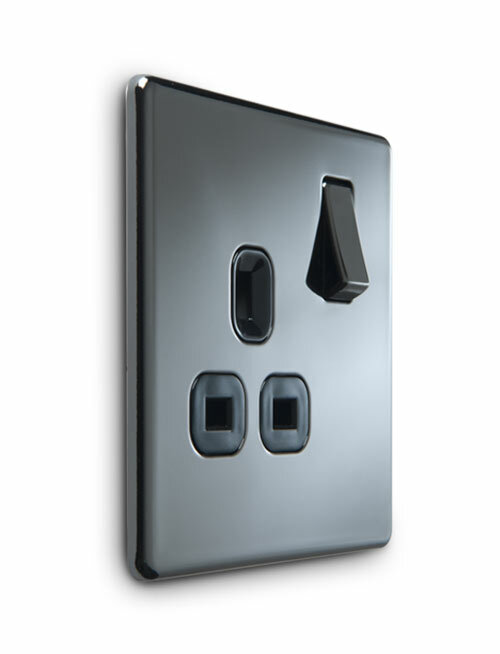 Modern, stylish designs that match Nexus wiring accessories, featuring flexibility for maximum circuit combinations and easy upgrades. 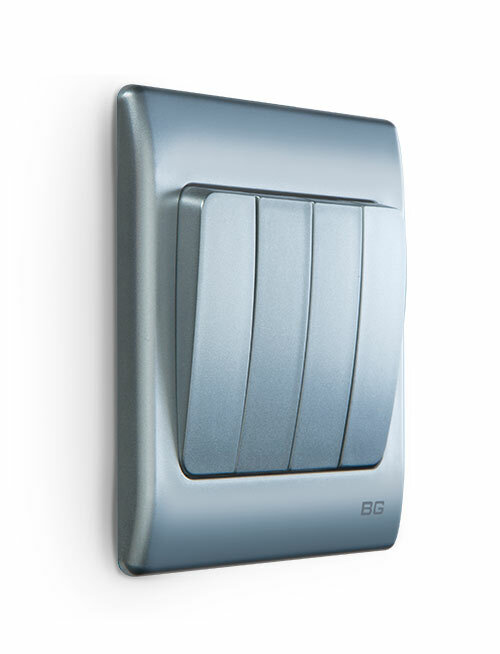 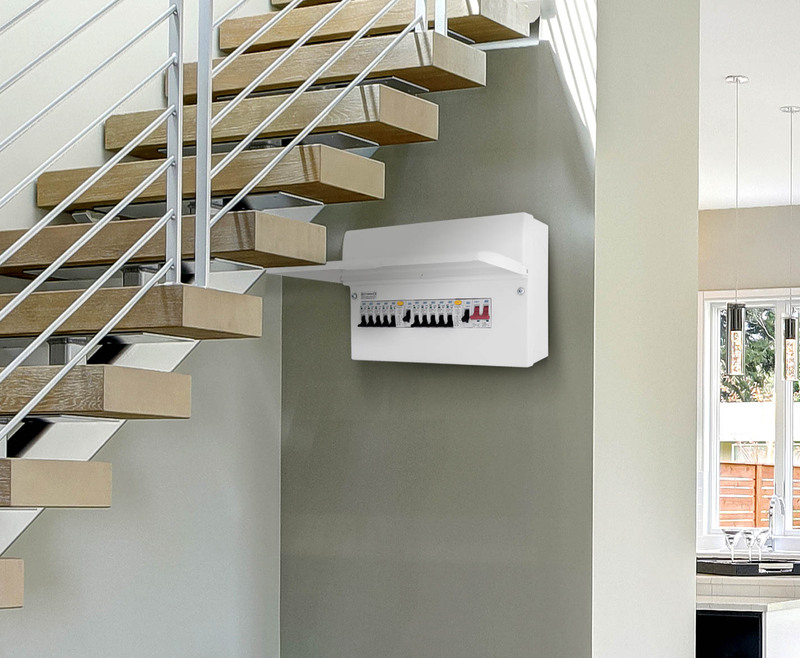 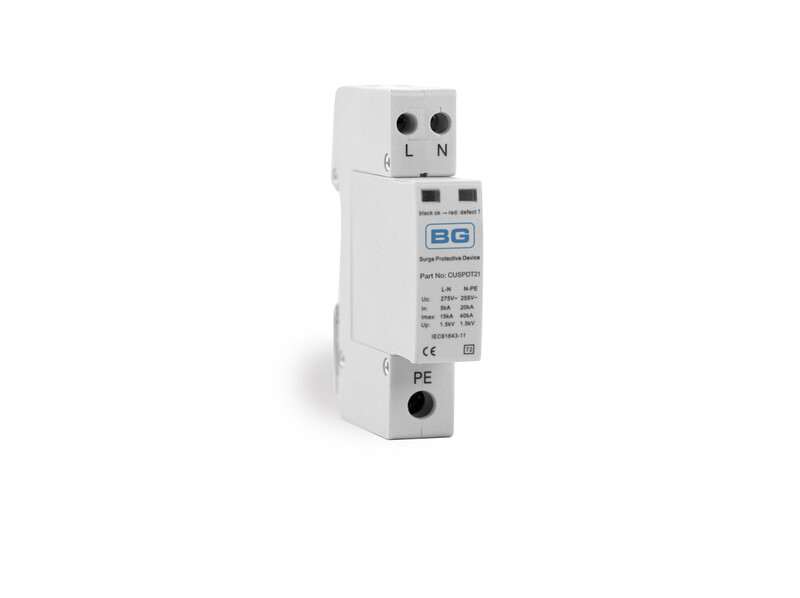 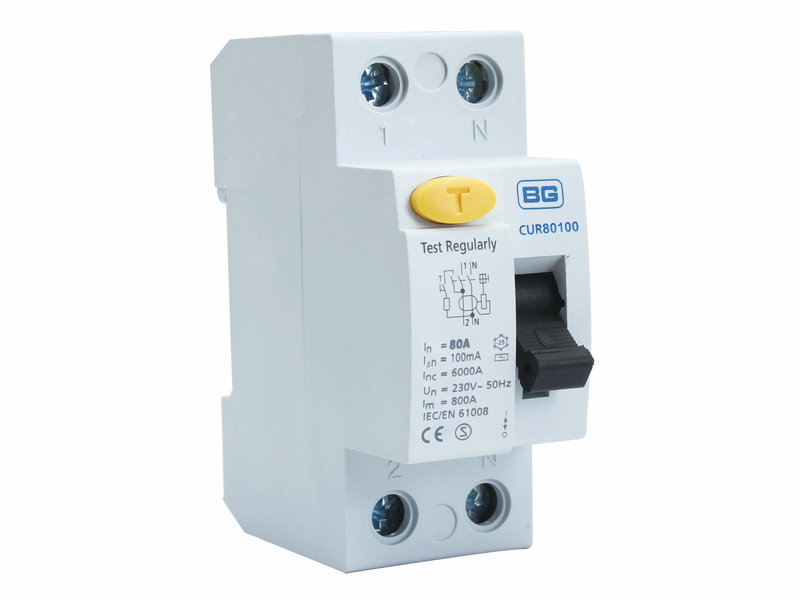 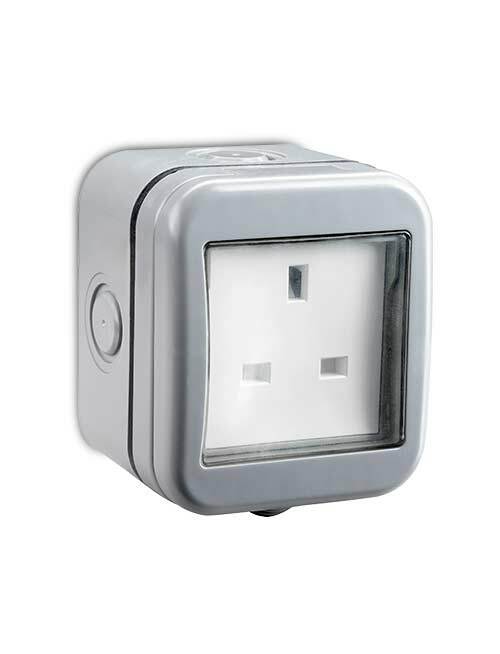 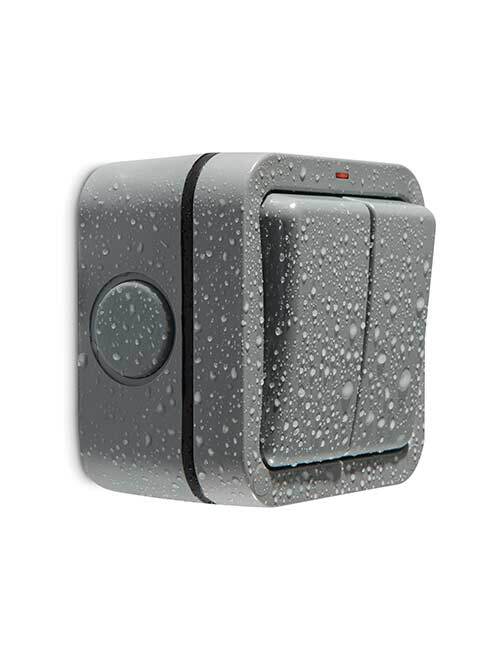 The BG Surge Protection range has been selected to cater for the majority of domestic and commercial applications with the minimum range size. 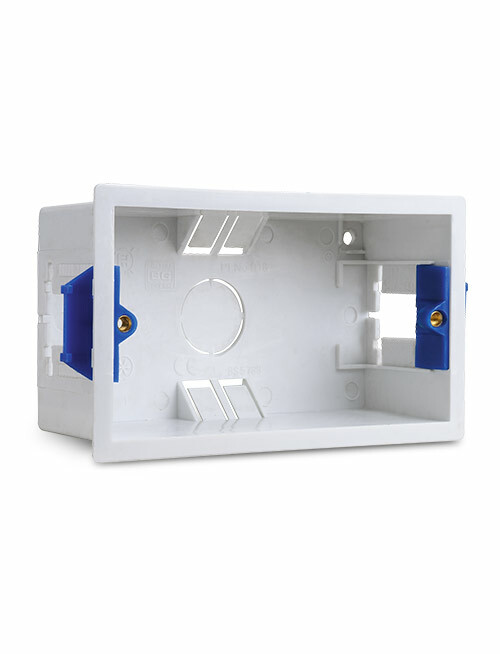 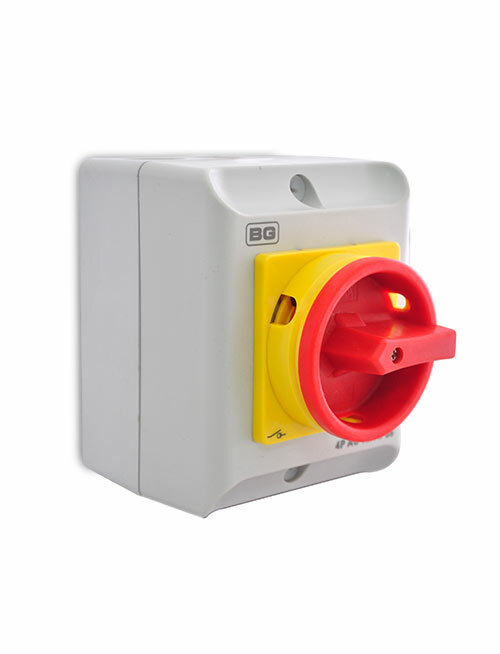 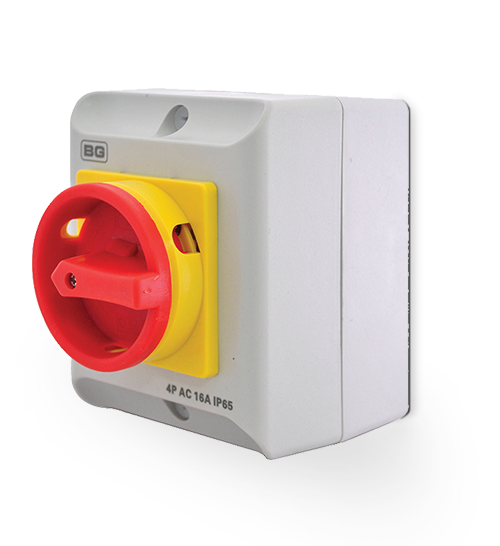 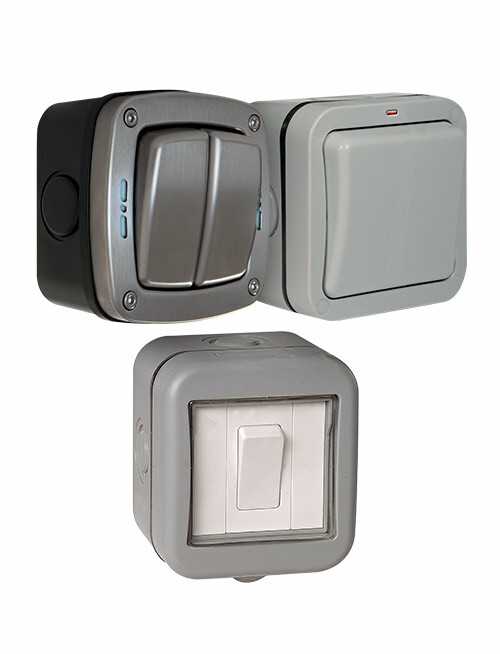 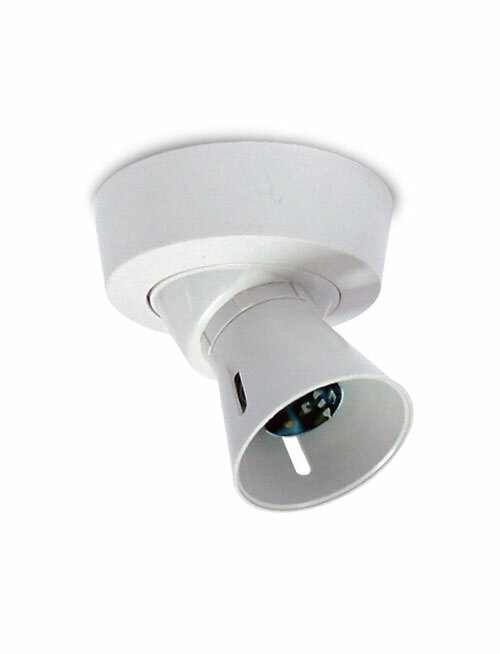 Insulated isolators with padlock-able handles, captive retained cover screws and earth terminals included. 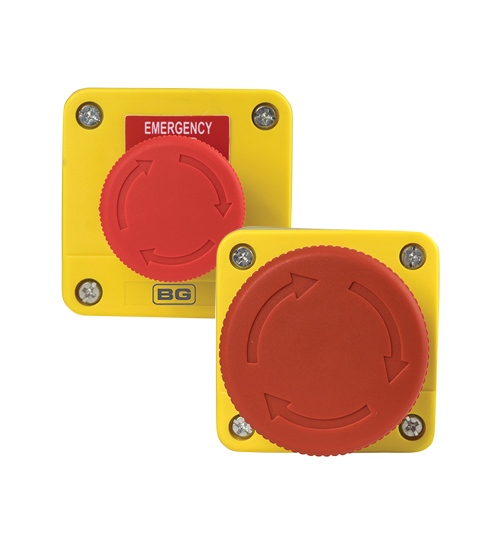 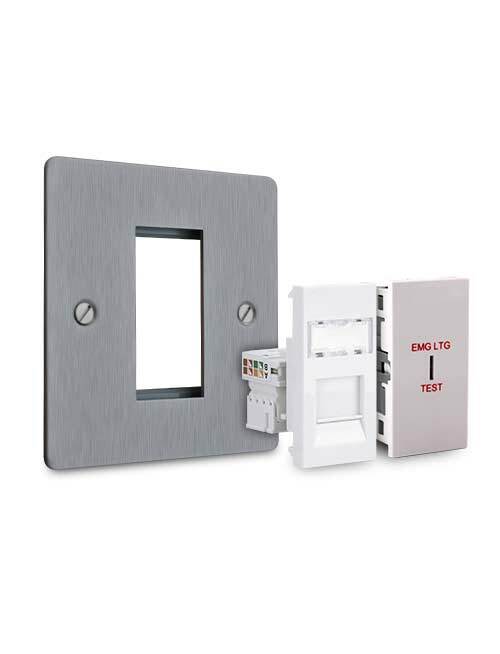 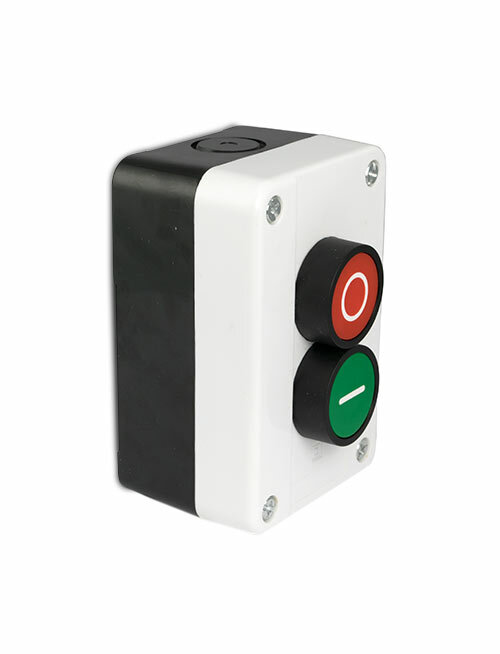 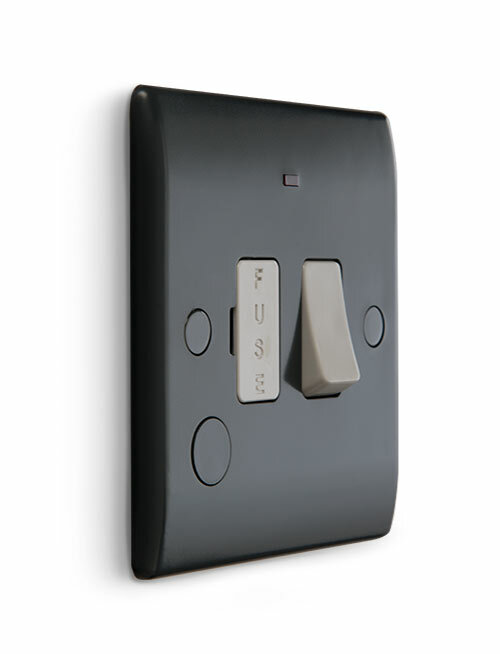 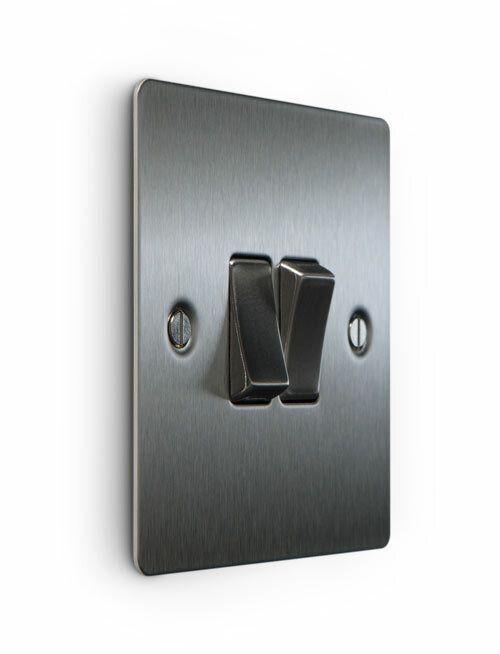 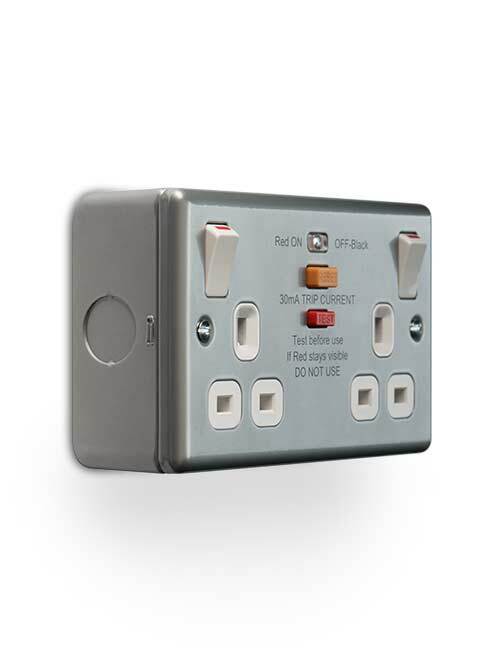 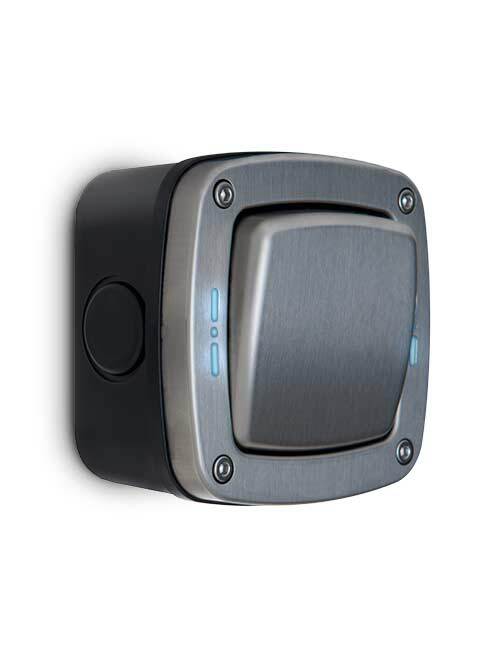 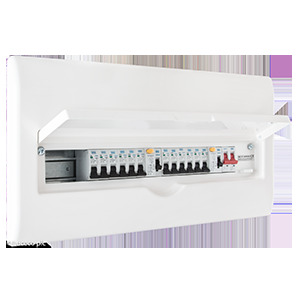 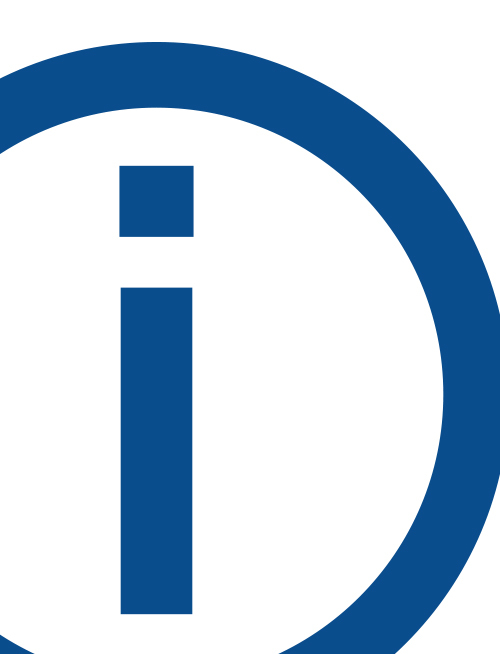 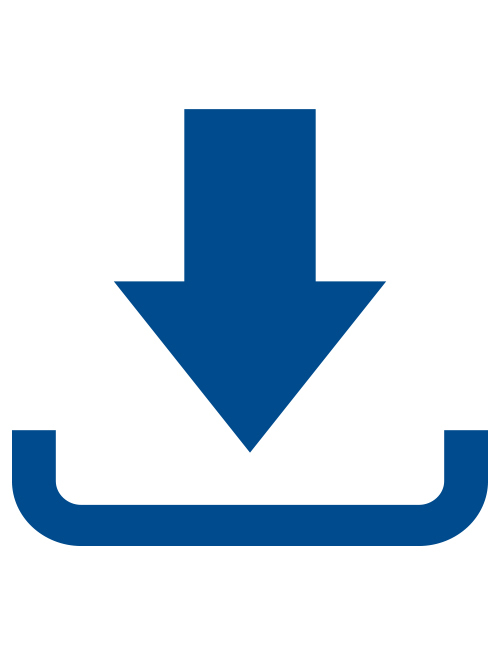 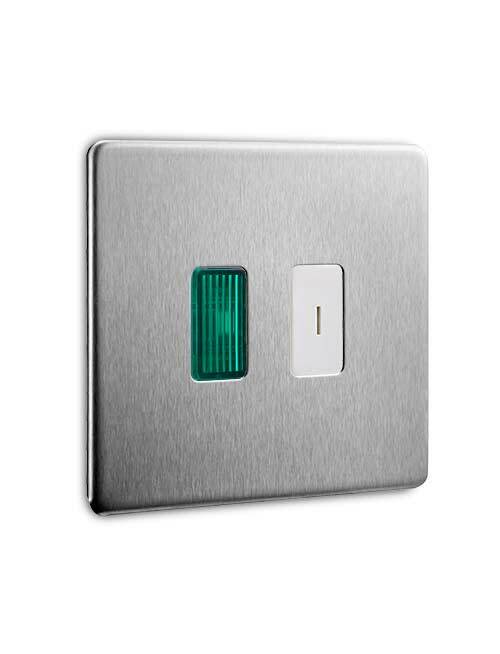 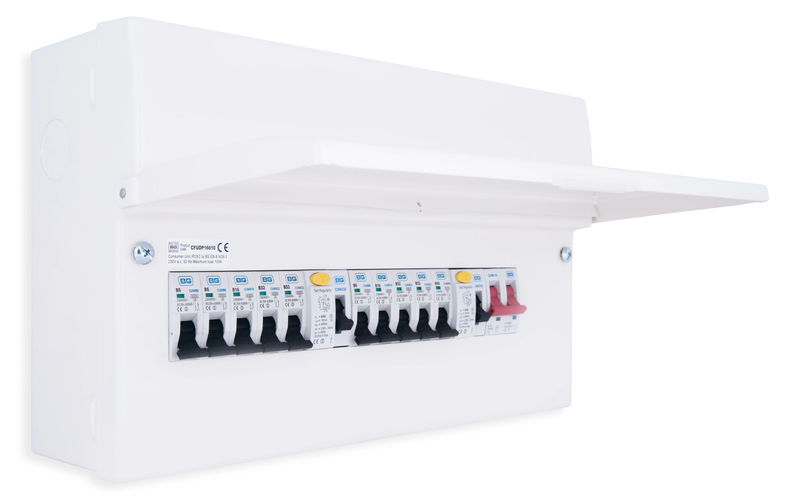 CE approved industrial switches featuring easy cable access via M20 knockouts and captive retained cover screws.